The Rapel Valley is one of Chile’s best known wine regions and has earned much applause for its Cabernet. The country’s most innovative and pioneering winemakers have identified this area as a premium source for robust, full-bodied, elegant, and balanced red varietal wines. Located about 85 miles south of Santiago, the Rapel Valley contains two sub-regions, the Cachapoal Valley to the north and the Colchagua Valley to the south. The Rapel River divides these sections, coursing through the region carrying Andes mountain runoff from the east to the Pacific in the west. The higher reaches of the Cachapoal Valley are very well-suited for red varietals and stretch eastward into the Andean foothills producing elegant Cabernets with lush fruit and subtlety. 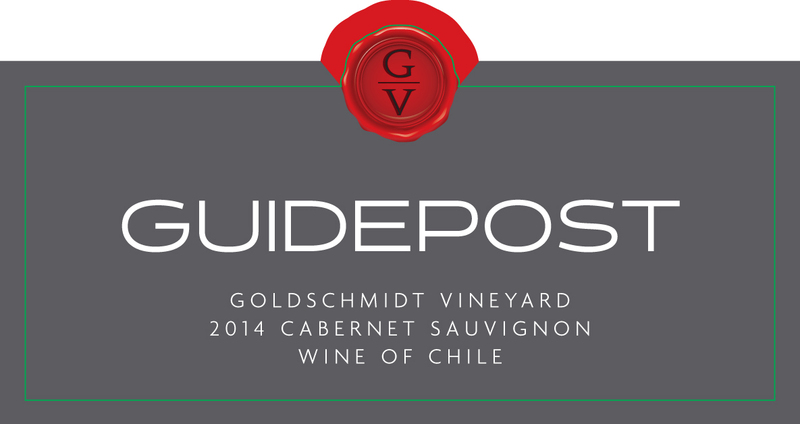 Cachapoal provides the soft elegance to this bottling. Tasting Note: This wine shows deep ruby red color. Aromas of cherry and raspberry accompanied with hints of chocolate and almond. Fruit-forward in style and easy to drink, it is juicy, with black cherry and blackberry flavors and soft, round tannins.